We are able to supply Virtual Reality Device with the vast support of our team. GO3D is 100% 3D compatible, allowing you to watch your favorite 3D movies. 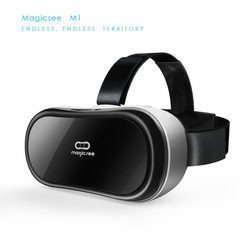 The binocular vision mode of the headset and the two VR lenses offer a perfect stereoscopic experience. 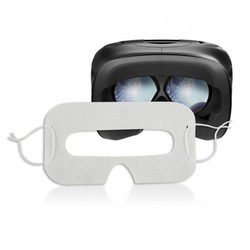 - This is the best way to get into virtual reality for cheap with comfort and satisfaction! Support 3D side by side video and VR game, you can search for "3D split screen" to find suitable videos to play, you can search it on youtube. If you guys want to use this VR Headset with your computer you can!